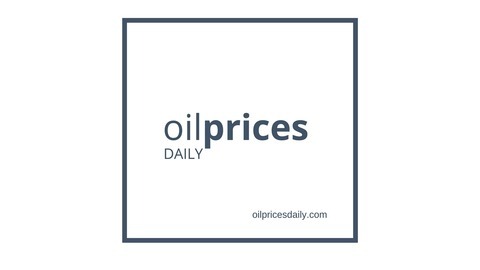 Oil Prices Daily - Oil prices daily is a summary of the news and events influencing oil prices and natural gas prices. Staying up with oil and gas prices, news, and events is hard, yet oil prices are the key driver of investment decisions for the oil and gas industry whether you are an upstream operator, refiner, or energy trader. Let us do the heavy lifting for you with our curated daily newsletter and this oil prices podcast series. Our oil prices newsletter can be found at www.oilpricesdaily.com. 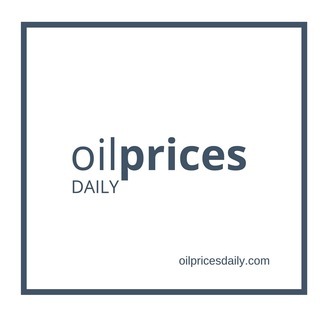 Oil Prices Daily is part of the EKT Interactive Oil and Gas Podcast Network. To learn more about the oil and gas industry, visit EKT Interactive and join the free Oil 101 learning community today at www.ektinteractive.com. The EIA’s weekly petroleum status report posted an increase in crude oil inventories of 1.5 million barrels. Consensus estimates were for just over 3.0 million barrels. The post Oil and Gas Market Summary 3/1/17 – Oil Prices Dip On EIA Crude Build appeared first on EKT Interactive.